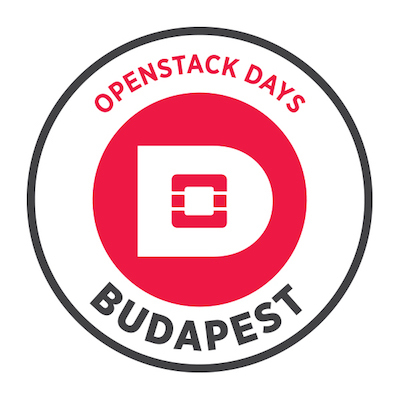 The OpenStack Day is one of the most important open-source cloud computing event of the region. Meet with IT leaders, telco operators, cloud administrators and app developers who are building the future of cloud computing. Hear business cases and operational experience directly from users, learn about new products in the ecosystem and recent updates from the Boston OpenStack Summit. Attended by hundreds of people from 14 countries, it's the ideal venue to plan your cloud strategy and share knowledge about architecting and operating OpenStack clouds. In recent years OpenStack Day left a large footprint in Europe's cloud computing industry, the ecosystem and the open community. Join and get instant values from this one day event.